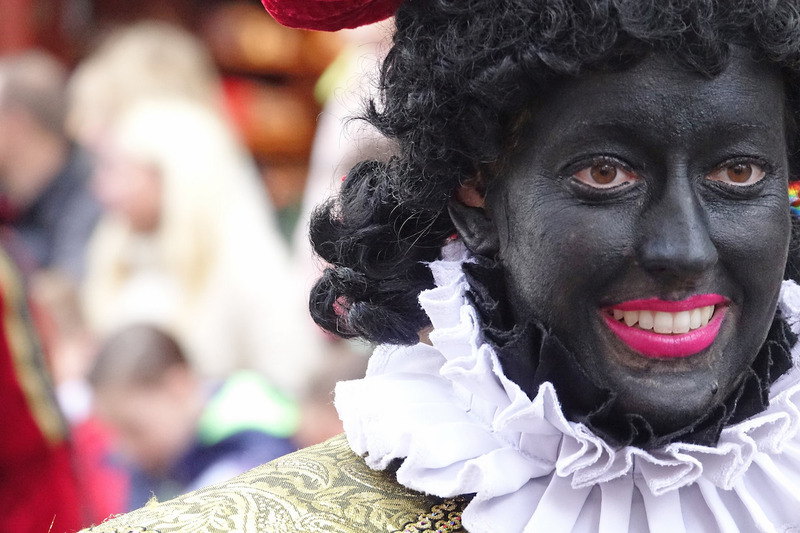 Even in spite of a recent history of reactionary backlash, the movement against #ZwartePiet (Black Pete) has had some success. 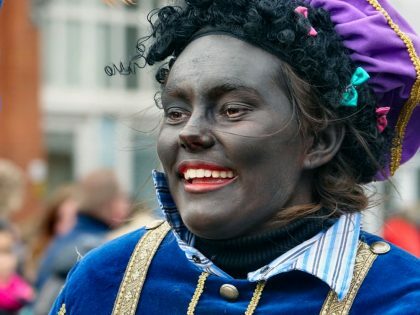 Most elites in the Netherlands–politicians, journalists, etcetera–aren’t that different from racists when it comes to defending #ZwartePiet. Is it a good idea to use blackface to shame racism? 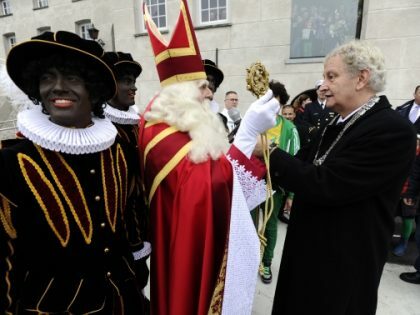 Dutch anti-racism activists–and those fighting racist caricature #ZwartePiet there–don’t necessarily agree. 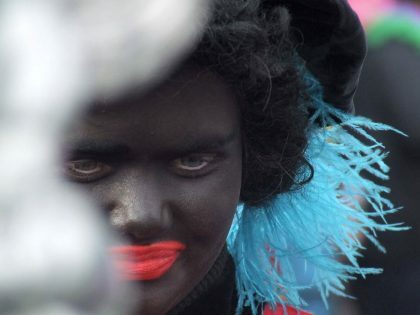 Why is the discussion surrounding Zwarte Piet getting far less traction in Belgium than it does in the Netherlands? 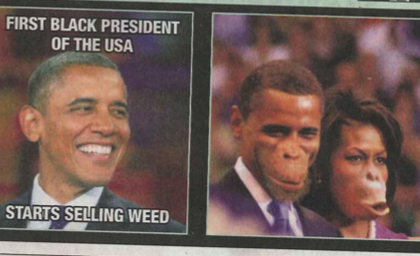 When the leading Belgian newspaper De Morgen, which styles itself as progressive, published an image of Obama and his wife as chimps and passed it off as satire, they did not expect a backlash. 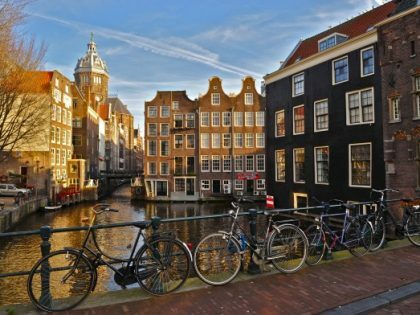 They assumed that their readers would laugh and move on, and it would be business as usual. This assumption was rooted in two facts. 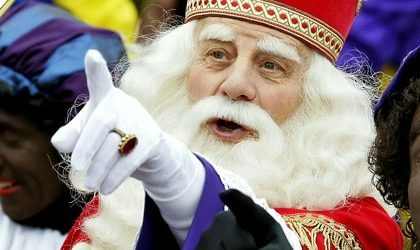 This is how they celebate Christmas in the Netherlands complete with Father Christmas and his helpers in blackface.